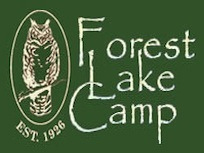 Camp Fern is a residential summer camp for children ages 6 to 16. 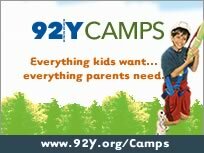 Located in the heart of the Texas Hill Country in the quaint village of Wimberley, Rocky River Ranch has been operating as a private summer camp for girls since 1953. 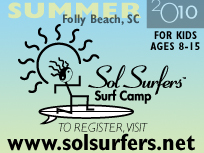 We are a residential summer camp offering a variety of session lengths. If your daughter could design a perfect summer, it would probably include plenty of friends, new things to do every day and a place to cool off when the sun gets too hot. 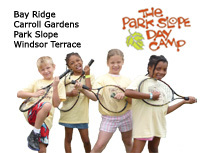 The perfect summer is waiting for your daughter at Rocky River � filled to the brim with new friendships, challenging activities and, most importantly, lots of fun!